Finally! At the One-Punch Man School Festival event, the teaser trailer for the second season of the One-Punch Man anime was revealed! The next season for the anime is set to release in April 2019! Fans of the opening theme song for the anime will also be excited to know that JAM Project will be returning to do the opening theme song for the second season! 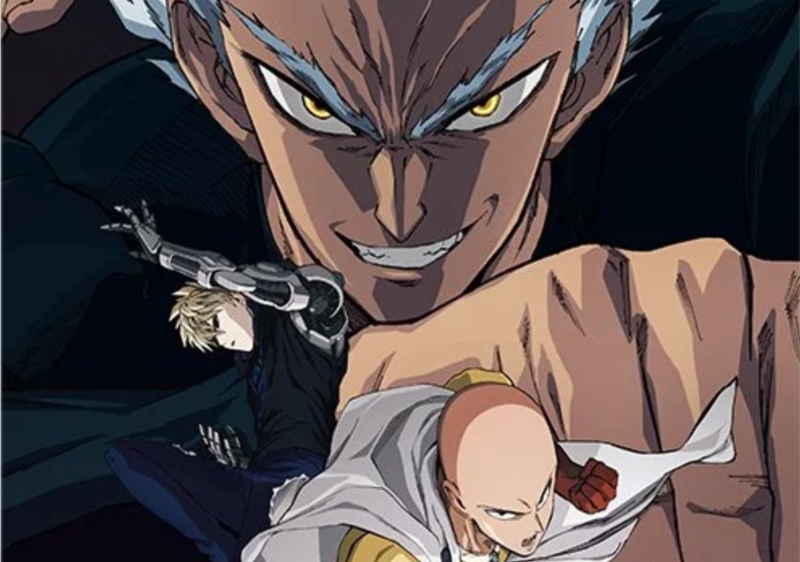 A teaser image featuring Saitama, Garou & Genos was also released. Check out the image & teaser trailer below. Garou will be voiced by Hikaru Midorikawa.